I just love the vox-version of 'Nebula'. It's a little more slow compared to the original, but it has to, so the singer has the right speed for singing. The remix also can be heard without headaches. Great single by a great band. 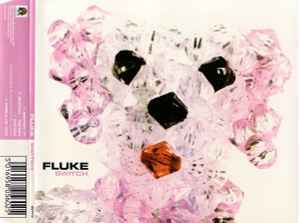 Fluke made my nights over the past years and still does.